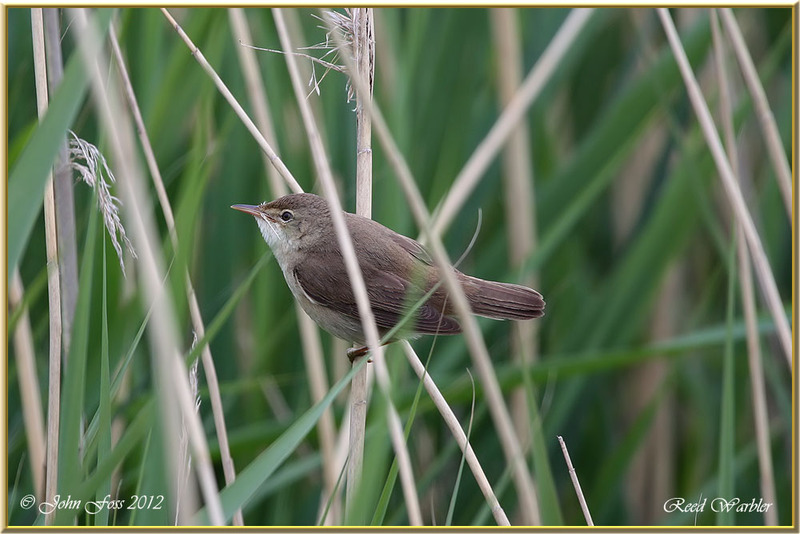 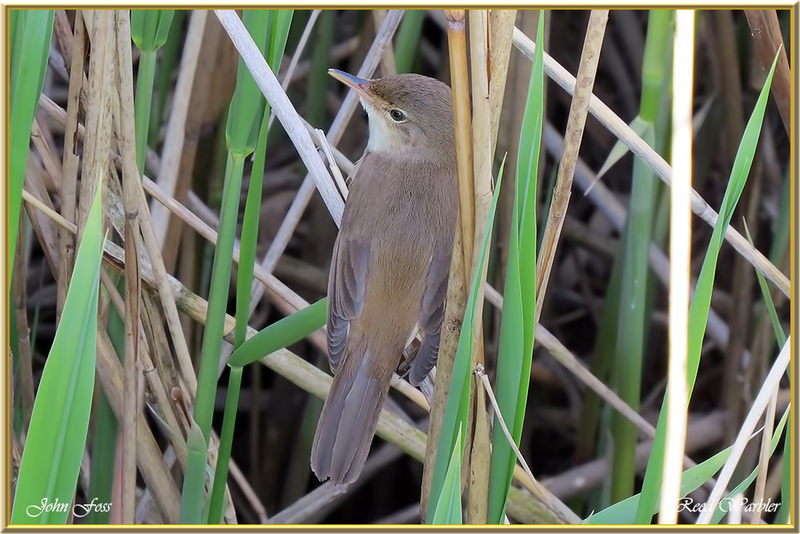 Reed Warbler - These Reed Warblers were darting around these reeds at Attenborough Nature Reserve in Nottinghamshire. 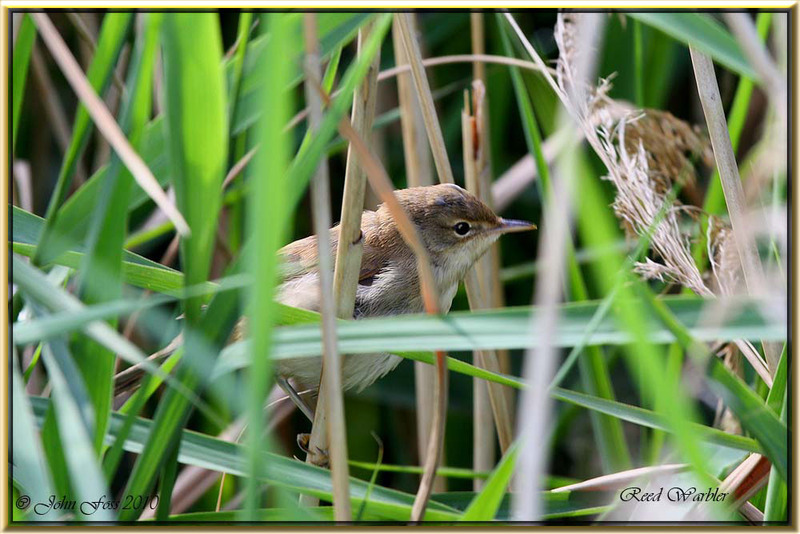 With all this flitting around I was lucky to get these images. 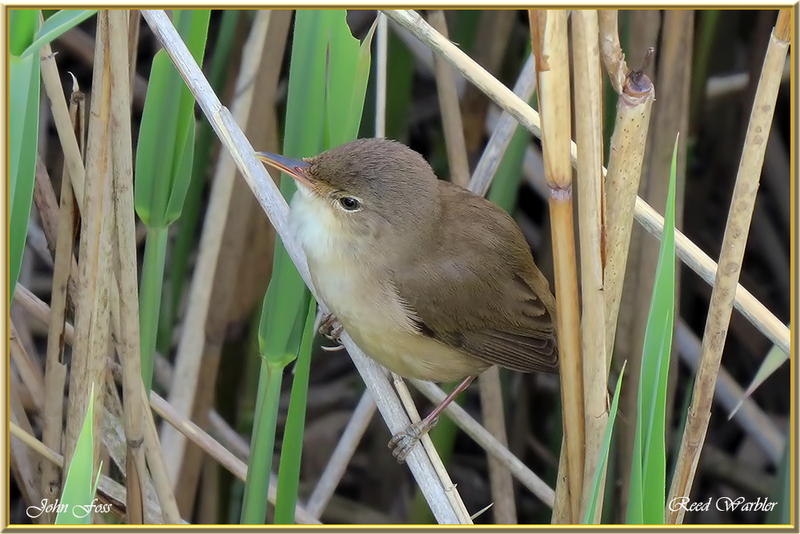 They certainly test your patience!